Features of this 4-story hotel and conference center include precast concrete floors, reinforced masonry load bearing walls and structural steel framing at the large clearspans required in the conference center. An elegant and modern cantilevered entry canopy is also featured. Located within the luxurious Delafield Hotel, I.d. Bar & Restaurant has become a top eatery in the area. Updated layout offers views into the new kitchen to create a unique dining experience. Renovations to the existing space include a new dedicated entrance vestibule, larger window openings and outdoor patio to create a welcoming and open space. Through the minimalist design philosophy, Sand Valley Golf Resort features the Lake Leopold Cottages at its highest point overlooking the acclaimed sand dunes. 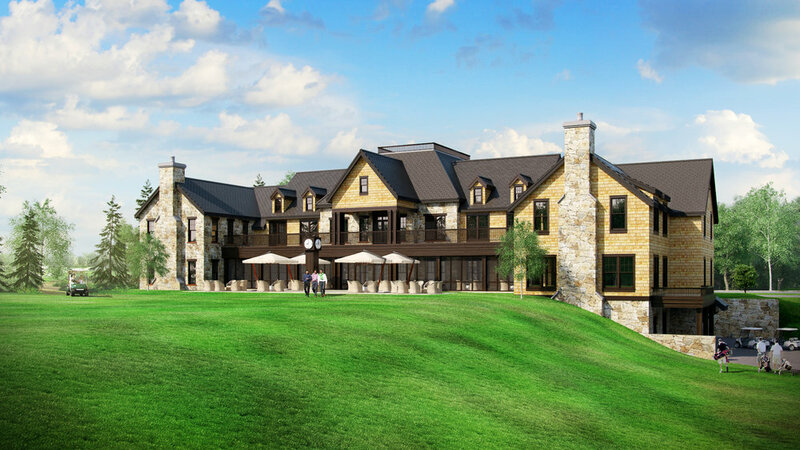 The architectural and structural components, comprised of wood framing, were designed in a way to depict the simple landscape of this prestigious golf resort. Sand Valley Golf Resort, located in the sprawling Central Wisconsin will be the next premier golf course in the nation. Sand Valley will bring the feel of a links course tothe dunes in Central Wisconsin. Modular wood construction for this lodge provided quality control and efficient construction to meet a demanding schedule. The Point Cinema is a 48,800 square foot movie theater that combines a plethora of structural systems. Precast concrete walls are utilized to provide a sound buﬀer between auditoriums, composite steel is utilized to eﬃciently support the auditoriums’ upper risers, and steel is utilized to provide an entry that says a statement to all driving down the Interstate. The coordination between Architect and Engineer takes precast concrete, traditionally know as boxy and boring, and brings it to life with untraditional aesthetics. 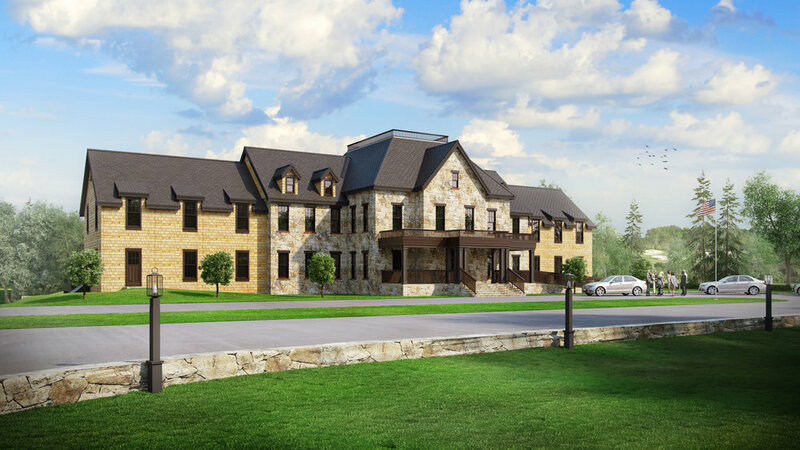 The Beloit Club is a completely new, two-story, 20,000 square foot golf clubhouse with a full lower level. Amenities include complete banquet & event facilities with a full service kitchen, pub, Pro Shop and extensive locker facilities. The structure consists of conventional wood framing with structural steel braced frames and wood shear walls supported by precast ﬂoor plank and cast-in-place concrete foundations.